to the Museum of West Louisiana! 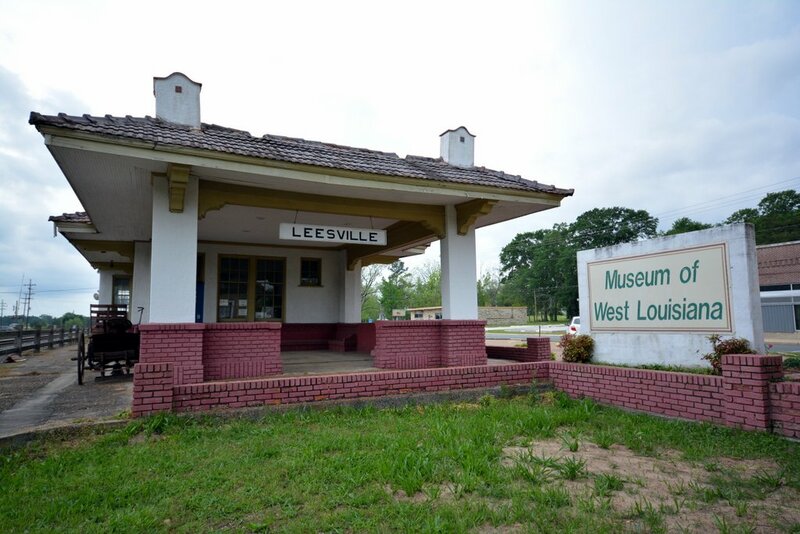 The Museum of West Louisiana is located at the South end of 3rd Street in Historic Downtown Leesville on the grounds of the historic KCS Railway Depot. This website is under construction. Please bare with us as we continue to improve and make changes to the website. My name is Mary Ebarb and I work with a summer program in Sabine Parish at Ebarb School called the PALS program. We are interested in coming to your museum with our group, but we would need a morning visit. Would there be any way to have our group come in on Tuesday, June 16 or Monday June 22 at about 9 in the morning? Tuesday - Saturday 1 p.m. - 5:00 p.m. Admission to the museum is free. Donations are accepted and appreciated.